I'm a student at the Bristol School of Animation at UWE, and I've been hard at work to produce a range of animation, varying from simple tests, to showreels, and even as far as a short film intended for submission into the Encounters Festival DepicT competition and work for the BBC! You can find descriptions and links to almost everything I've done so far below, so feel free to check it all out! A four-minute Flash animated short film about Death trying to rescue a child from the afterlife after a reaping at a hospital goes wrong. Assuming a professional enough end result, this film is intended for submission to the Encounters Short Film and Animation Festival. A minute long animated short film about a runner who discovers his fridge has been brought to life by the energy drink he buys, and who must then catch it as it causes chaos through the streets of London. A 4 minute comedy short film created and directed by Sam Shaw, about a duck's unfortunate choice of accomodation, as he discovers the truth about the mysterious hotel he stays two nights at. A 3:20 short using audio from Radio 4's Listening Project, intended for distribution on the BBC's website. Animated version of Nicola and Jordan's conversation. A 2 minute short about the effects of ocean acidification, and what can be done to slow/reverse it. It focuses on a classroom of sea creatures who are learning about it. 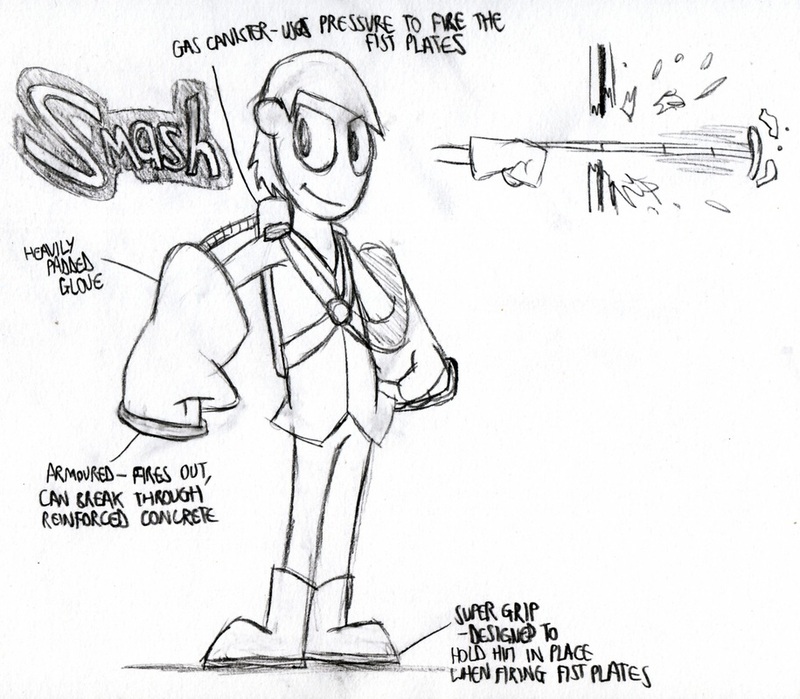 I joined as a storyboard artist/revisionist to help give the existing pitch more life. A collaborative 90 second comedy short, intended for entry in the Depict! part of the Encounters Short Film and Animation Festival. 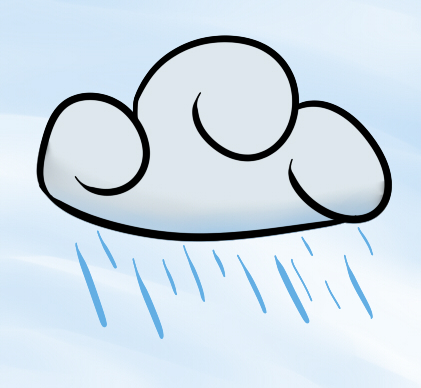 The story focuses on a frustrated man trying to deal with a rain cloud that seems to be stuck over his head that he just can't escape. Over the summer, we were assigned the task of designing a group of characters that fitted together with a consistent theme across them. I designed a team of three supervillains, Smash, Grab and Ghost, and their advesary superhero, Sova. The result was complete turnarounds for each of the characters. 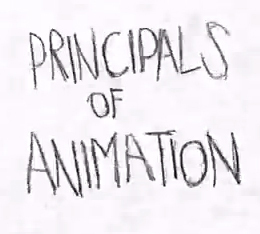 In this module, our brief was to show a critical understanding of the movement of a variety of animals, and how to make believable character animation, resulting in a large amount of reference video and animation, from both my own recordings and acquired footage, as well as a short 22-second collaborative animation using the characters we had designed previously. In "Joey and Remus", Remus was animated by Matias Greenwood. For this, our brief was to design two characters and take them through the process of development up to a final 30-second animatic, complete with sound. My characters were a young girl called Sophia, and her best friend, a bear called Joey, with the scene being a suspenseful chase with a cute/funny twist ending. Did work on a number of shots for "Hopes and Screams", a 1min 55 sec film produced by Emma Shepherd for her second year film, about a series of monsters attempting to fulfil their life's ambitions in a world that's just not meant for them. In this module, we were to create a series of animations using traditional 2D lightbox techniques in order to demonstrate of our understanding of the principals of animation; such as squash and stretch, anticipation, arcs, etc. This ultimately resulted in a 1 min 28 sec showreel of pencil animations. This was our introduction to the equipment and techniques available to us here. The aim was to have us get to grips with each of the different animation techniques, and start us thinking about which we preferred. 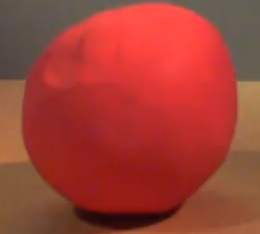 The final result was a 1 min 45 sec showreel of animation tests, including Flash tweening, Maya CG animation, stop motion (sand-on-glass, basic puppet animation and plasticine animation), After Effects, and some pre-computer forms of animation, such as zoetropes and thaumatropes.